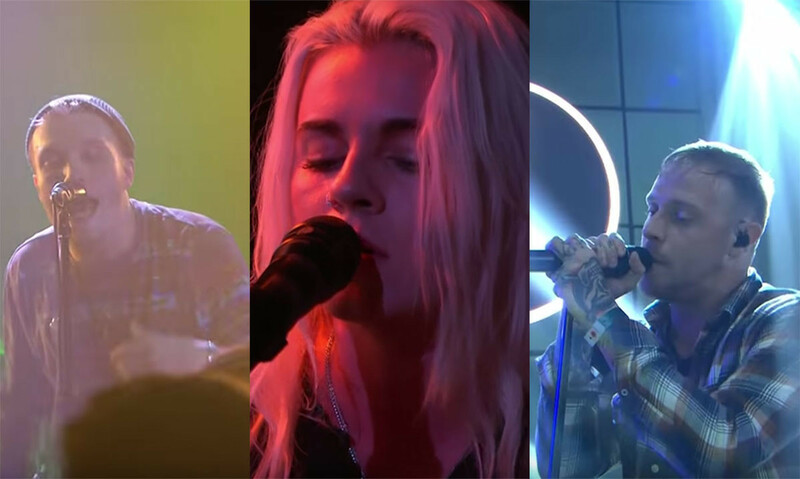 PVRIS, Neck Deep, Architects, Enter Shikari, Marmozets and Arcane Roots all performed live for BBC Radio 1 Rocks last night. As you'd expect, it was a bit good. Now you can experience it all - or relive it - with these videos from the event. Listen to the whole show, including sessions from Marmozets and Arcane Roots, right here. PVRIS tour the UK this month, as do Shikari and Marmozets. Architects play London's Alexandra Palace on February 02, and Arcane Roots tour the UK in February / March.